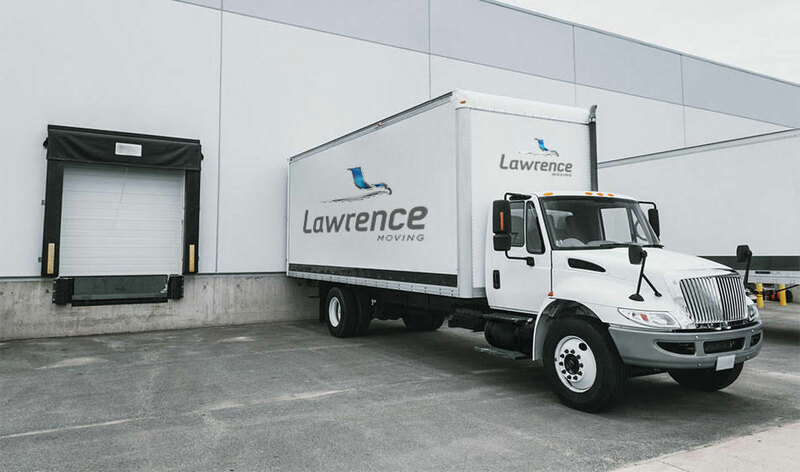 With approximately 670,000 square feet of warehouse space, Lawrence Moving offers a wide range of warehousing and logistics services. Our facilities are clean and secure, under 24-hour surveillance, and equipped with fire-protection sprinkler systems. Our warehouses are also Food Grade approved for contained food storage. We can arrange to pick up your items and deliver them when you are ready. With our FastTrack Warehouse BASIC Management System, we can quickly locate belongings when it is time for pickup and delivery. Our Warehouses are also equipped with dock and drive-in doors which allow us to provide distribution and logistics services in addition to your storage needs. When you are ready to release your products, we handle the logistics including; the coordination of all your packaging, receiving, and shipping needs. 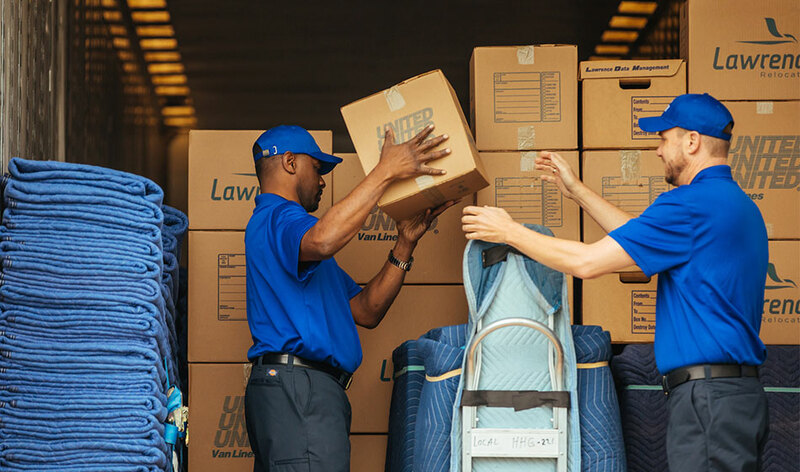 We offer warehousing options for customers who need to store their office items, inventory, or industrial machinery during the relocation process. Our warehouses are under 24-hour video surveillance to ensure your items are safe and secure and in the exact condition you left them in when they are delivered to your new location. We have the flexibility to change with your business and offer customized solutions that fit your needs. We provide both short-term and long-term storage options for household goods, commercial goods, office furniture, records and documents, order fulfillment, even data management. We understand the importance of efficient, accurate, and on-time order delivery to your customers. 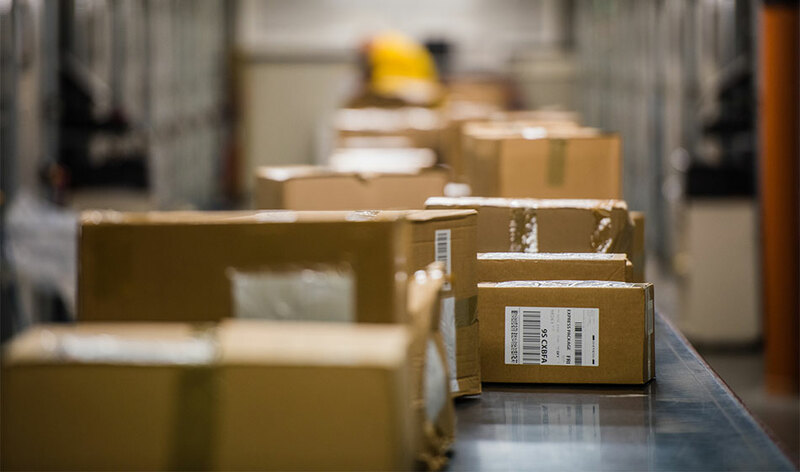 Our order fulfillment services include storage space for your inventory, order process and management software, and trained staff to pick and pack your orders. Our priority is to exceed your customers' expectations.